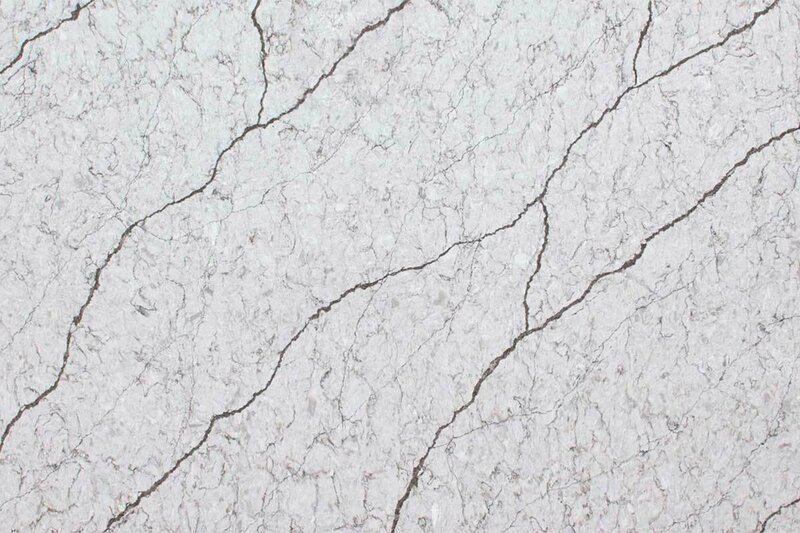 If you’re seeking the look of natural stone without required maintenance, quartz is for you! 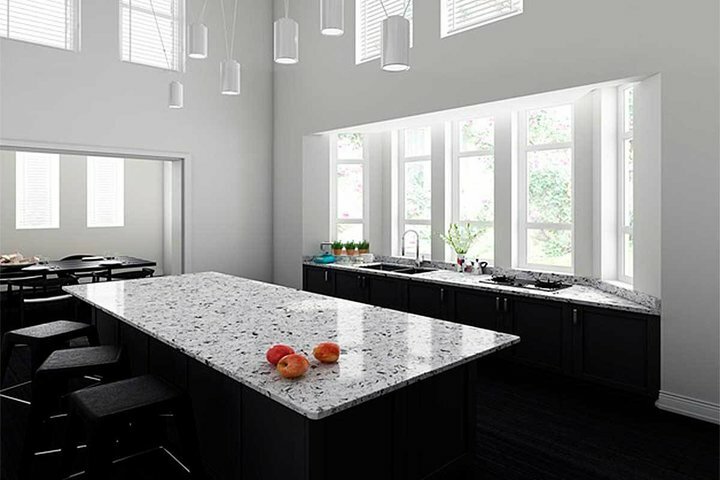 Since it’s made from one of the hardest minerals on earth, its nonporous, crack-, scratch-, stain- and heat-resistant material makes it a durable option for spaces such as kitchens. In addition to a large variety of colors and textures available, there are also many options when it comes to the number of finishes available. With choices like polished, honed and natural-feel, the possibilities are many when it comes to picking out what’s right for your style and needs.